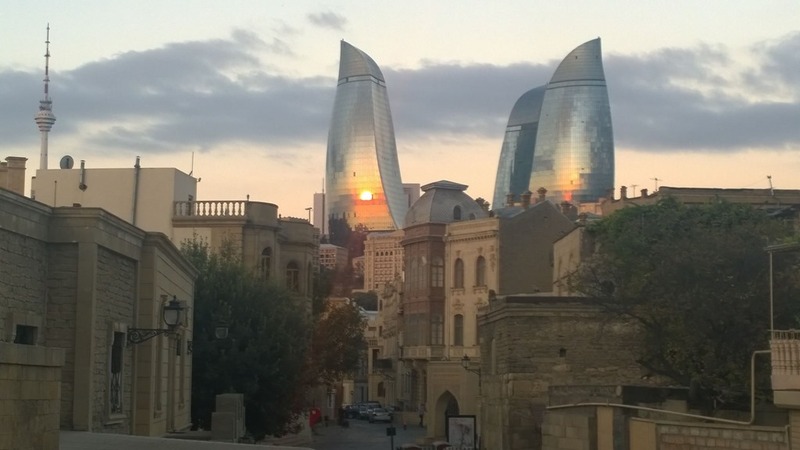 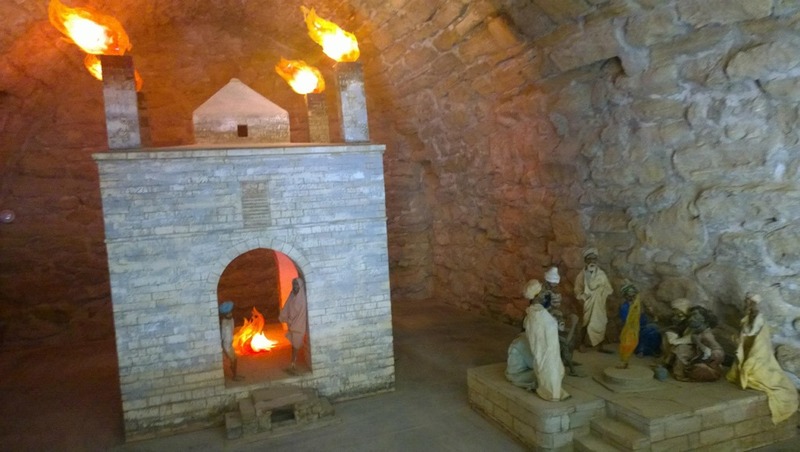 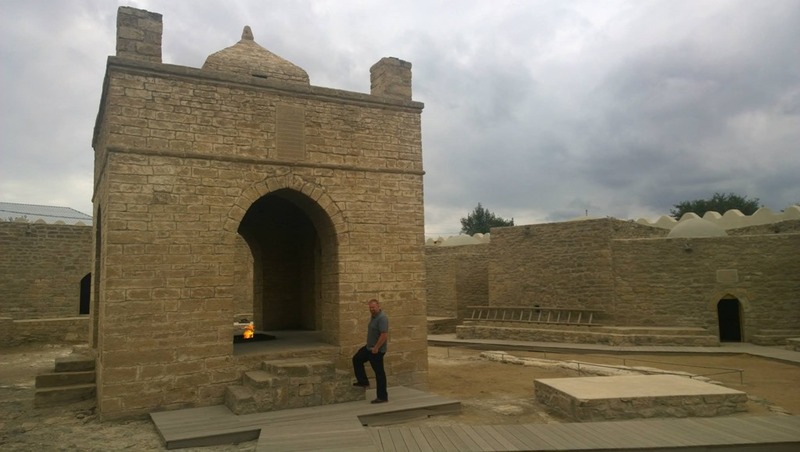 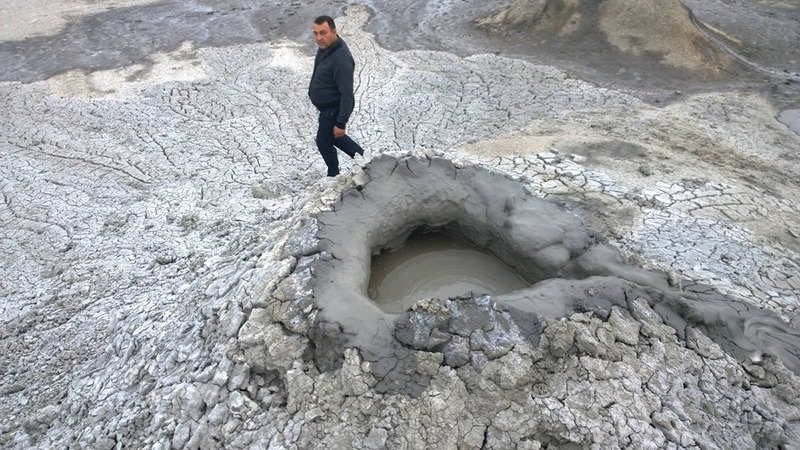 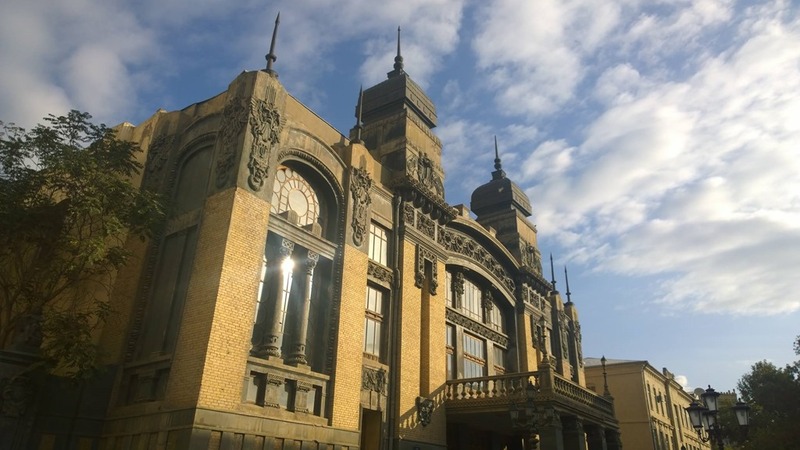 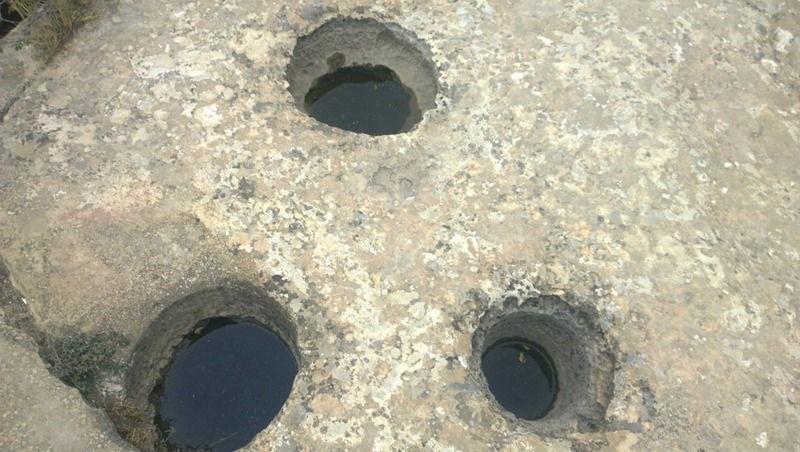 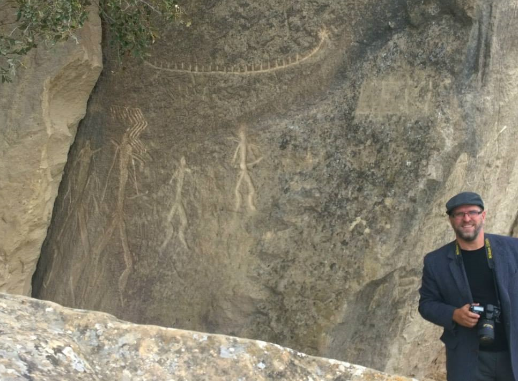 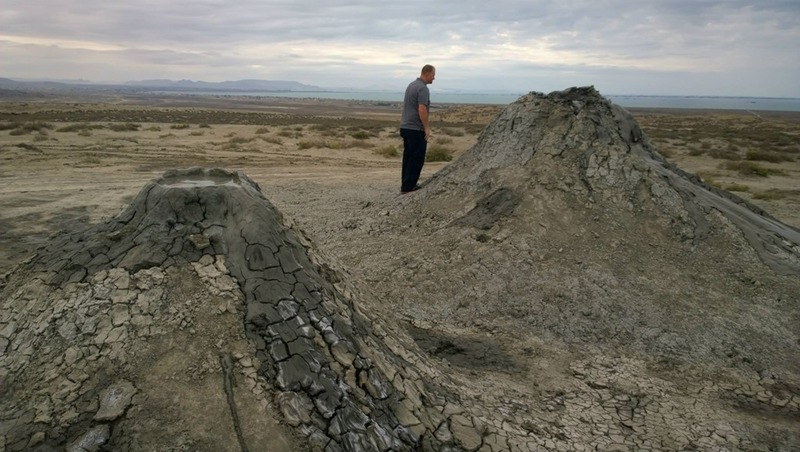 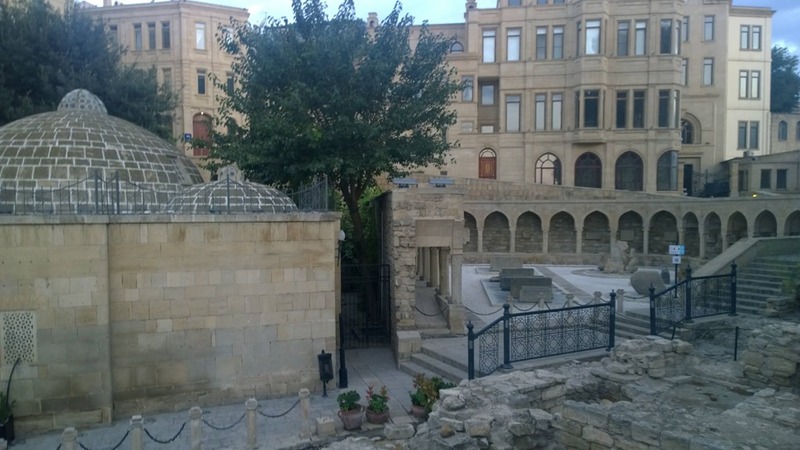 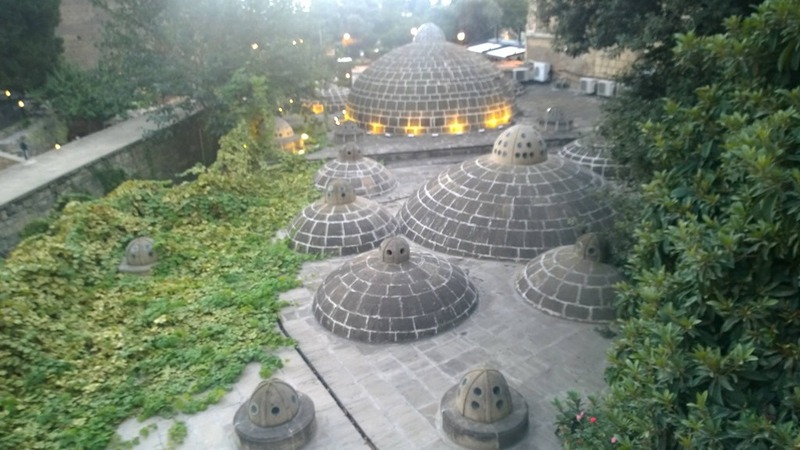 Top 10 Must See in Baku Azerbaijan: Fire Temple, Mud Volcano, and Early Man sites – Traveling Epic! 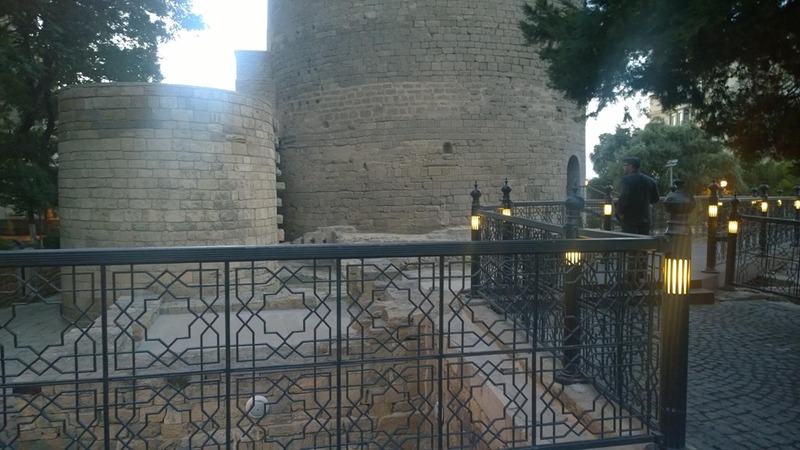 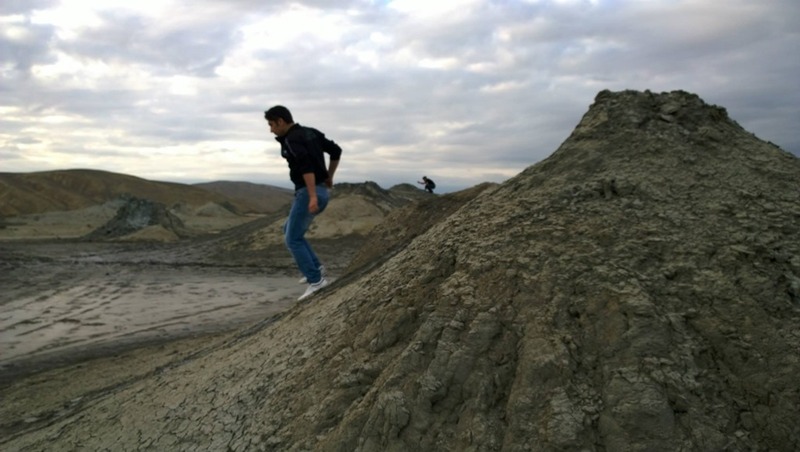 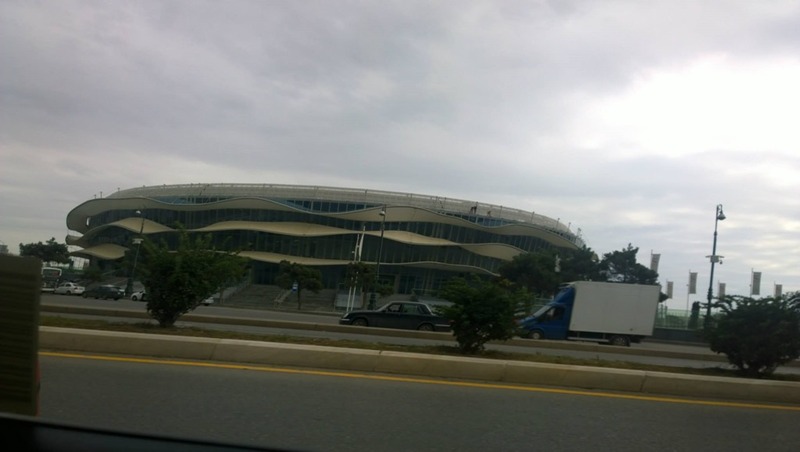 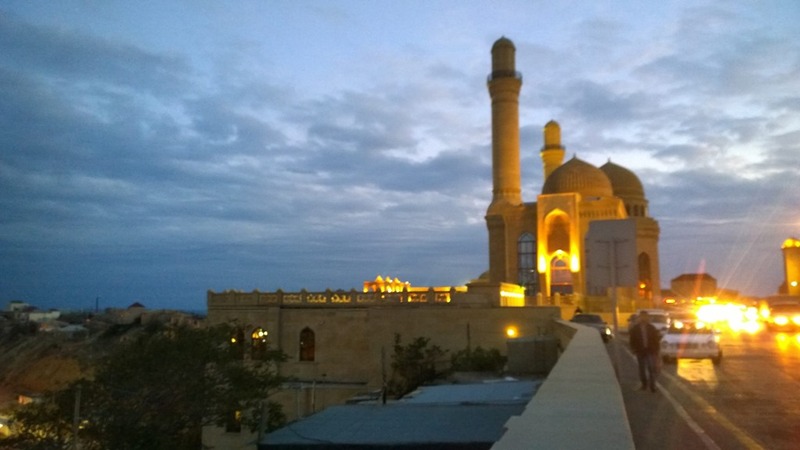 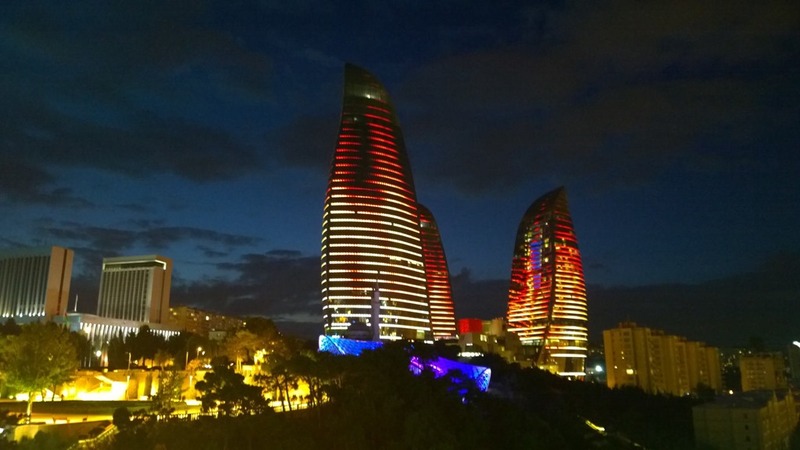 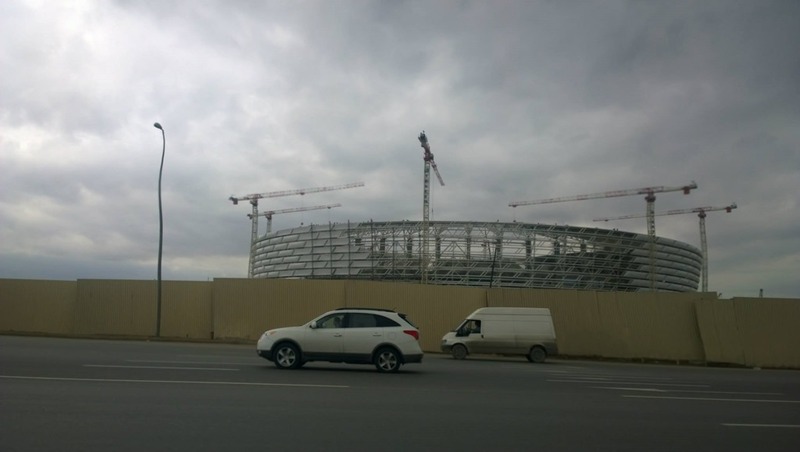 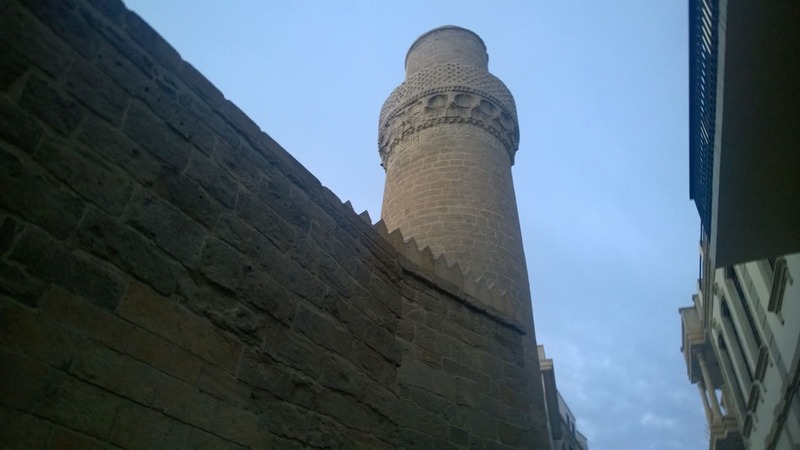 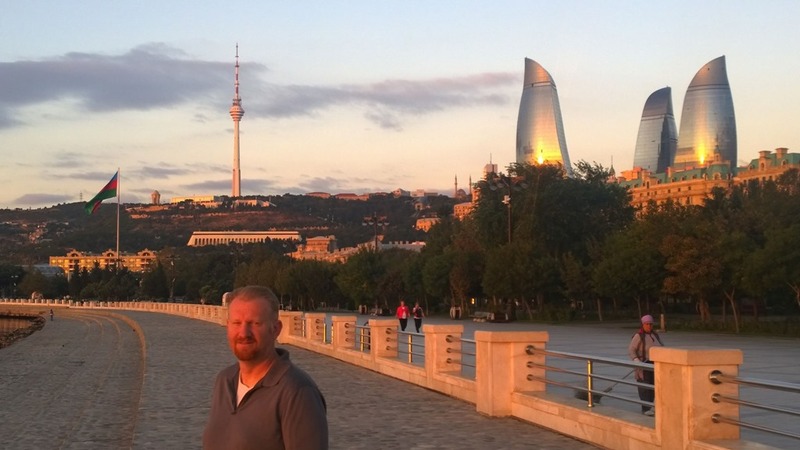 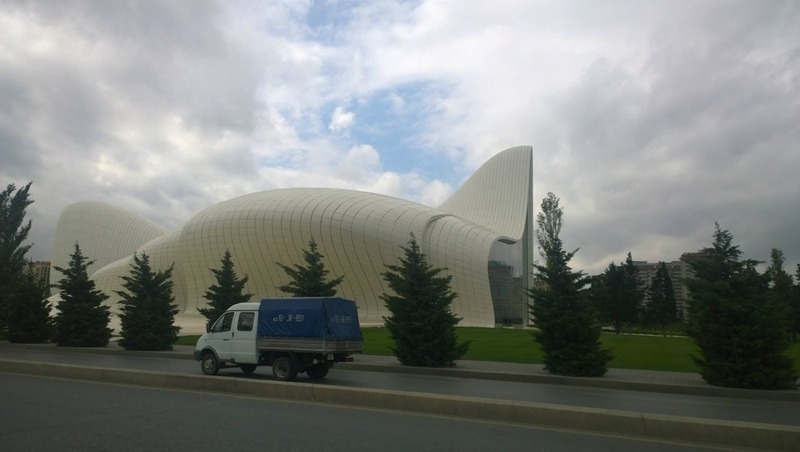 Pingback: SharePoint Community Baku Azerbaijan | traveling epic! 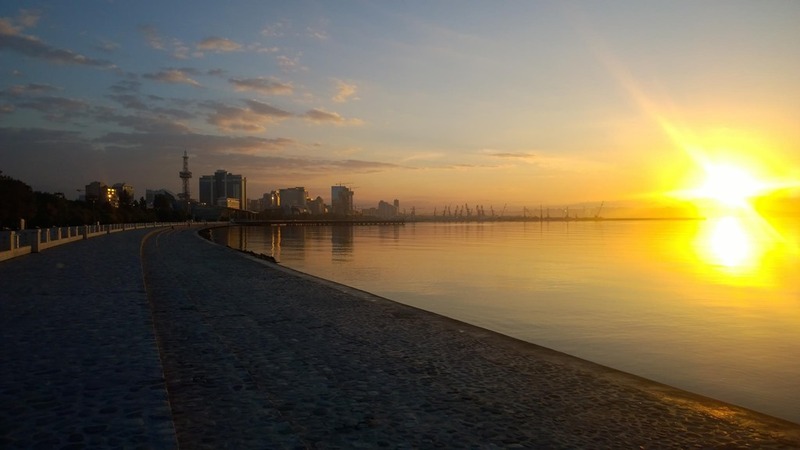 Lived there for 24 years and never have watched the sunrise over the Caspian Sea. 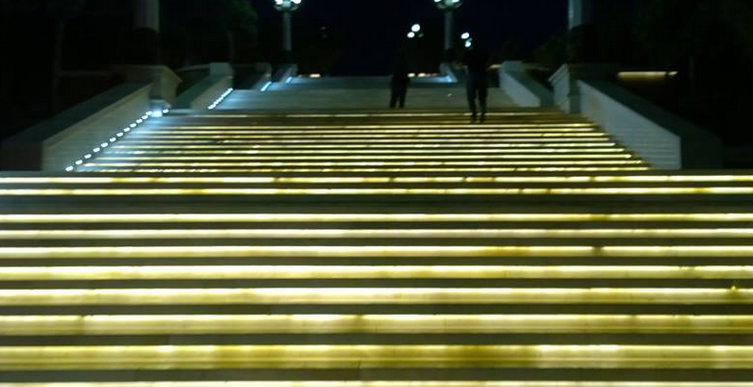 How breathtaking!